Family Portraiture is more than simply capturing a moment in time; they tell the story of a family. Over time, they mark changes in each individual, but they also document changes in the family as a whole. It's easy to see why portraits are among a family's most prized possessions. Family portraits are a tradition among some families. Whether you document your family each year, once a decade or when the moment seems right, there are few better ways to do it than by having a family portrait taken. Most parents with school-aged children end up with school pictures that document the changes in their children from year to year. Children are a big part of a family, but we often don't take the time to create images of the entire family – grandparents, parents and children. Those rare generational images might help to explain why family portraits can come to mean so much. Many families take advantage of special occasions to create a family portrait, but the great thing about family portraits is that you don't need to wait for a special occasion to have one made.  Sonja Photography is ready to help you create a treasured family heirloom that tells the unique story of your family. Once you display your family portrait, you'll understand why they become such a cherished memento, and you'll look forward to creating future portraits of the most important people in your life. 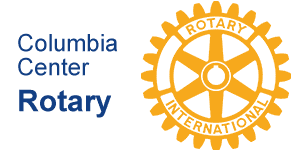 If you'd like more information about family portraits, or to set up a portraiture appointment, please call Sonja Photography at (509) 302-9513.